For the last 35 years, LabVantage has powered hundreds of laboratories in multiple industries including pharma, chemicals, oils and gas, food and beverage, biobanking, and molecular diagnostics. 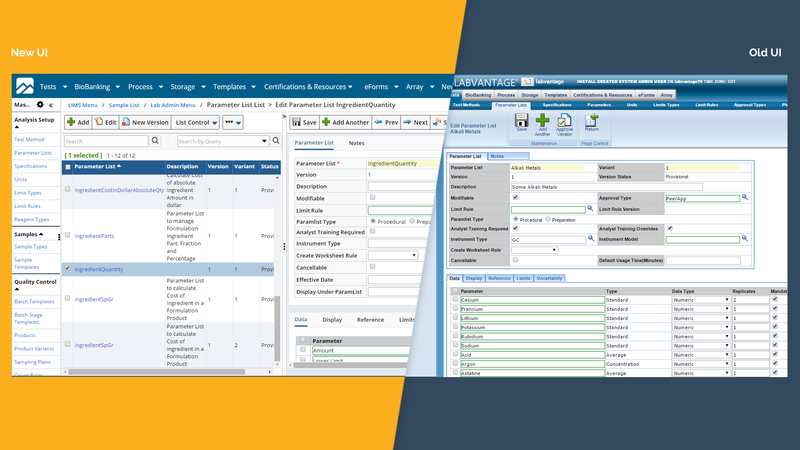 To support this wide diversity of user needs, we added a rich set of features in the LIMS product. Feature richness, however, often comes with a cost – the product can become harder to use. 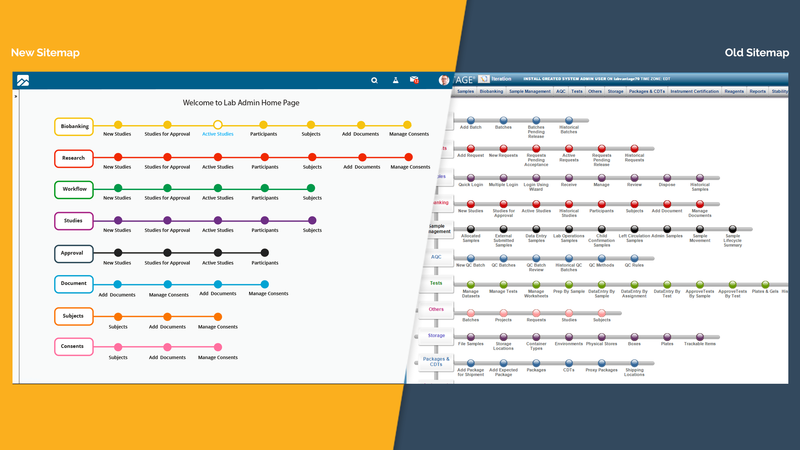 As our business continued to grow, we realized it was time to redesign LabVantge with a simplified user experience (UX). As we set about redesigning LabVantage, we applied many user-centric design principles. We took a critical look at the existing functionality and stepped into the user’s shoes to see how we could improve its usability. And after much hard work, we are thrilled to introduce LabVantage 8, our most user friendly LIMS to date! We presented the user experience of LabVantage 8 during our CTEC event in October 2015. We then conducted a survey to measure our customer’s perception of the new UX in terms of clarity and attractiveness. The survey was structured with nine items, which were scaled from 1 to 7. We got a good amount of positive feedback and would like to share some results to you. People are drawn to good design. In fact, users typically believe that good visual design is an indicator of the overall product quality. 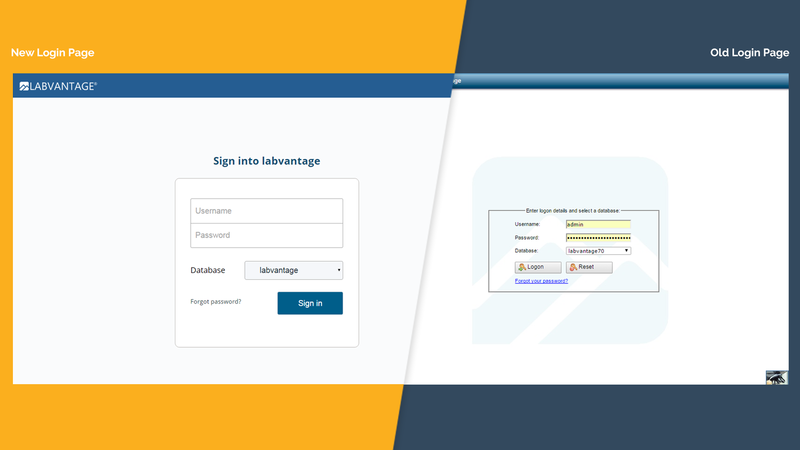 Therefore, a key consideration in redesigning LabVantage 8 was to improve the overall aesthetic of the user interface. A related, but important aspect, was to focus on consistency throughout the application. Most LIMS users utilize only a subset of the LIMS functions on a daily basis. To help them access these areas quickly and easily, we introduced the Work Mode: now you can access common functions directly on the sidebar. Included are live queries with counters that alert you when there is new work. The Work Mode also features side-by-side page views that allow you to do most of your work on a single screen without jumping around the application. We wanted to simplify the visual experience, reduce the clutter and minimize the cognitive load. 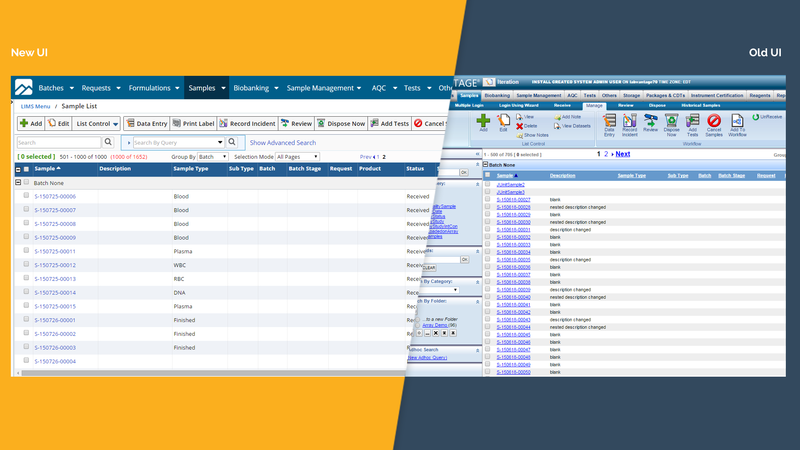 LabVantage 8 features a redesigned toolbar and streamlined search, which allowed us to free additional visual real-estate. In addition, the search is now more accessible and important information is highlighted in a more prominent way. This is a brief overview of the changes included LabVantage 8. For a more comprehensive overview, please contact us.